We all react to the ever-shortening days of November differently. For some, the natural reaction to autumn is to close the curtains, light the fire and eat as much cheese in front of Downton as possible. For others, the only way to cope with darker, shorter days is to wrap up and get out – regardless of what the sky is doing. Heligan have organised a Winter Welly Walk where families can explore the grounds, have a go on the rope swing and of course wang a welly or two. Once you’re fully exhausted, head to the tearoom, where a roaring log fire, hot chocolate and treats await. 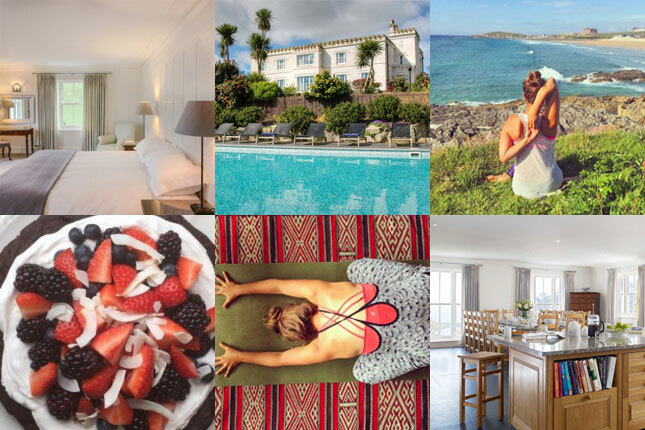 Recharge on this autumn yoga and superfood cookery retreat hosted by Jen from Shine Yoga at the gorgeous Polpier House in Mevagissey. Over four days, you will enjoy two daily yoga classes alongside delicious, healthy meals that you will also learn how to make. The house itself is a grand Cornish home with stunning views across the harbour and gardens to explore. More information here. Last month, my sister and I decided to take part in a beach clean at Woolacoombe Bay in Devon, organised by the National Trust. At the risk of sounding cheesy, it really was an eye-opening experience and I would recommend it to anyone who has a spare hour or two and wants to help out their local beach. 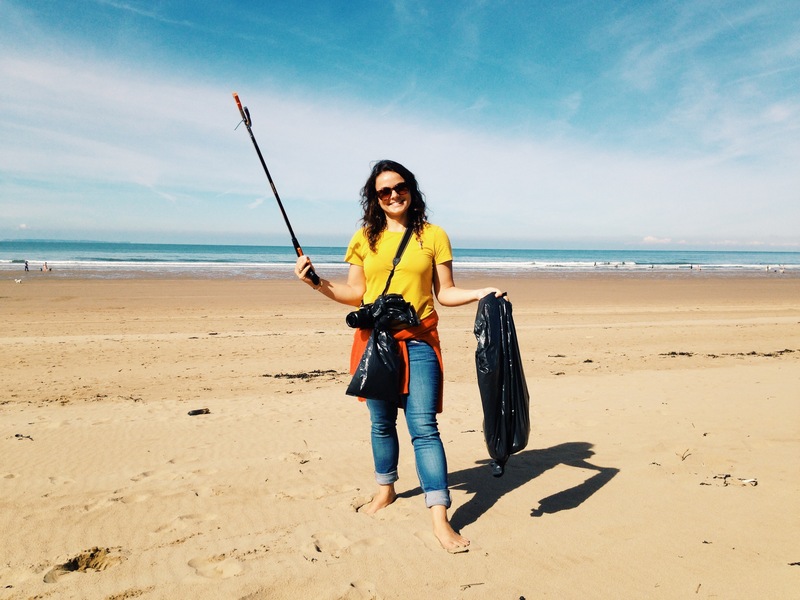 This month there are three beach cleans taking part in Cornwall organised by Beachcare South West at Polzeath (18th November), Fistral (28th November) and Upton Beach (30th November). You can also volunteer with Surfers Against Sewage to set up your own event this autumn. Yogi Bear Yoga is running a Winter Yoga Fundraiser on November 7th at the Fistral Beach Bar in Newquay. They’ve put together a packed schedule of drop-in yoga classes for all abilities and ages in the aid of Save the Children, British Red Cross & Animals Asia. There is also a raffle with some brilliant prizes to be won – including blocks of yoga classes and yoga gear! More information here. Truro Arts Company have a range of workshops on offer, including botanical illustration on the 16th and a book making workshop on the 30th. If you fancy learning to make your own jewellery, local designer Sarah Drew is running a class where you can make your own solid silver bangles, earrings and necklaces with a sea view, at the Bedruthan Hotel on the 14th. 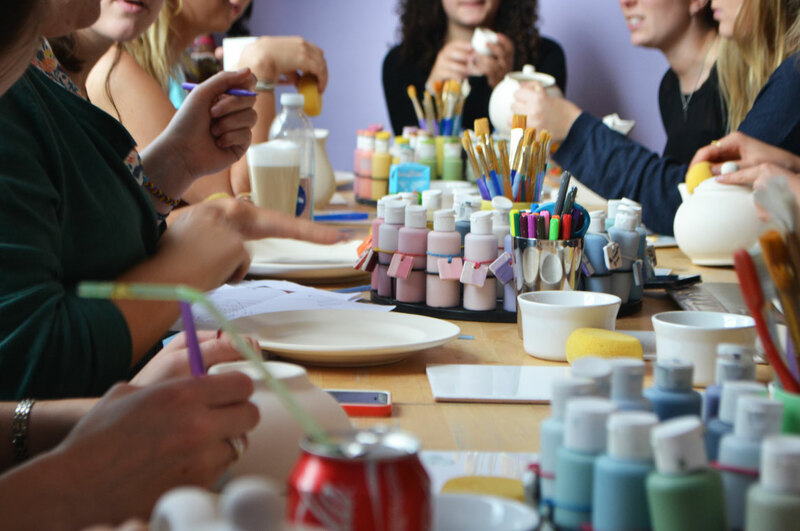 The Barnoon Workshop in St Ives have a packed schedule in November, where you can make everything from pottery to lanterns. Also in St Ives is the world famous Leach Pottery studio, which is running a masterclass on the 17th. I’m also running an art class this Saturday between 10.30am and 12pm in the lovely Paddock Room at Hawksfield Cornwall for children aged 8-11. There’s only a few spaces left – to find out more or book, please drop me an email at [email protected]. If the kitchen is your preferred domain, you can take a preserving workshop or learn how to make a whole array of Christmas treats a breadmaking workshop – both at the Bedruthan Hotel. If your Christmas Cake skills need polishing up, Philleigh Way can show you how with their Christmas cake decorating workshop. 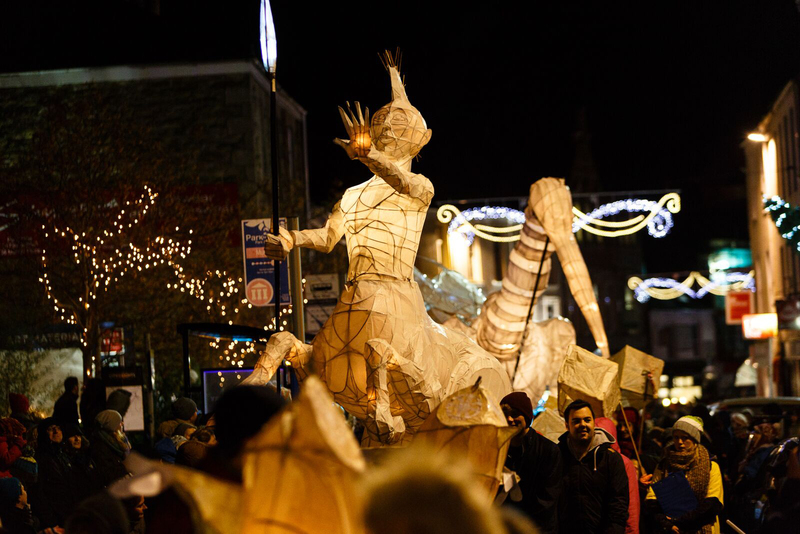 What events are you looking forward to in Cornwall this November? Let us know in the comments section below.